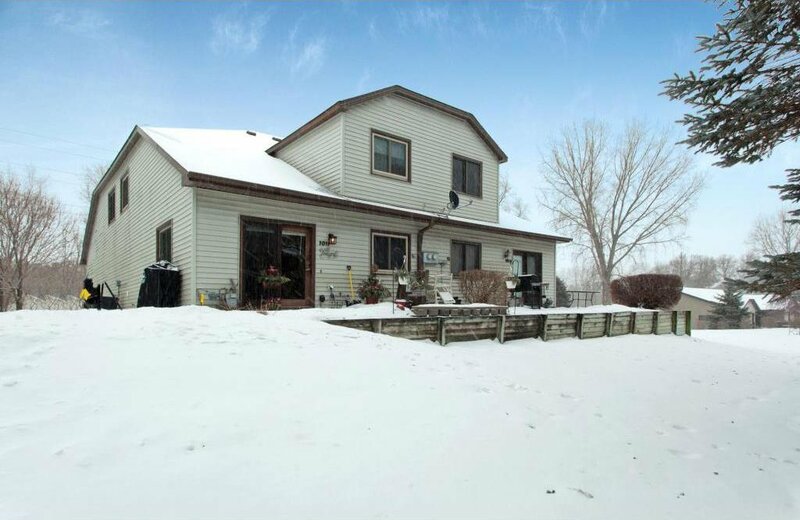 Great opportunity for the first time homebuyer or an investment opportunity. 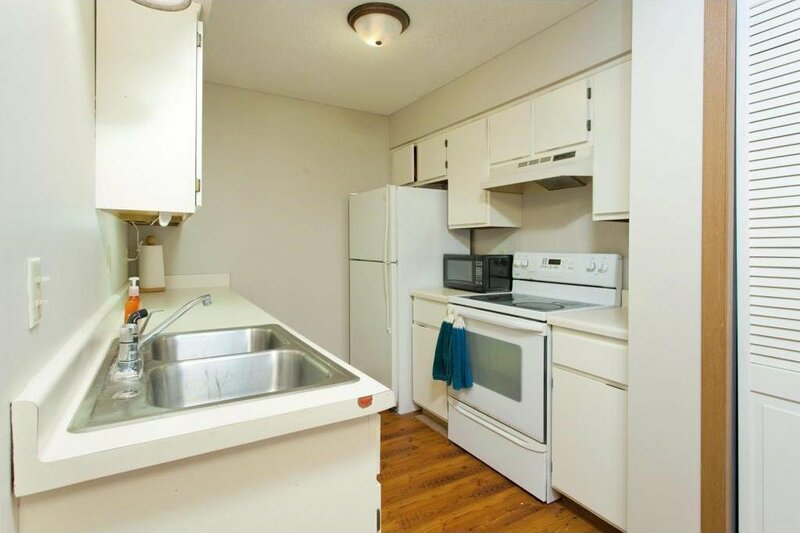 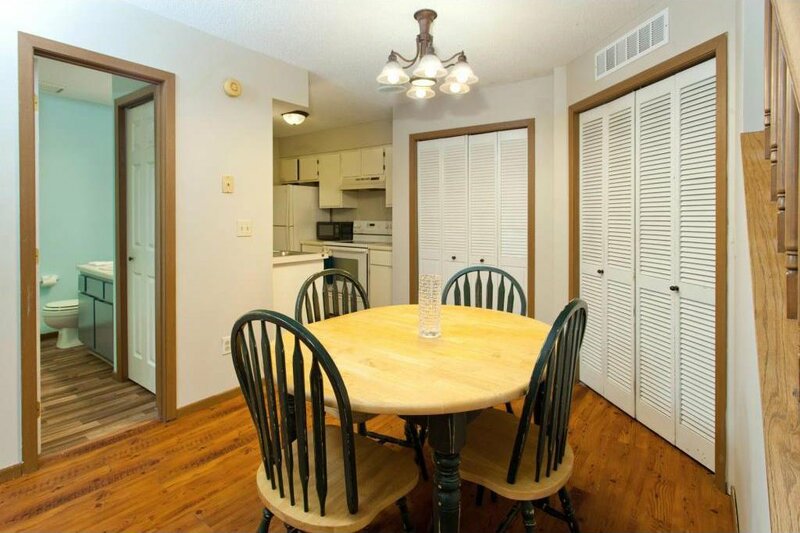 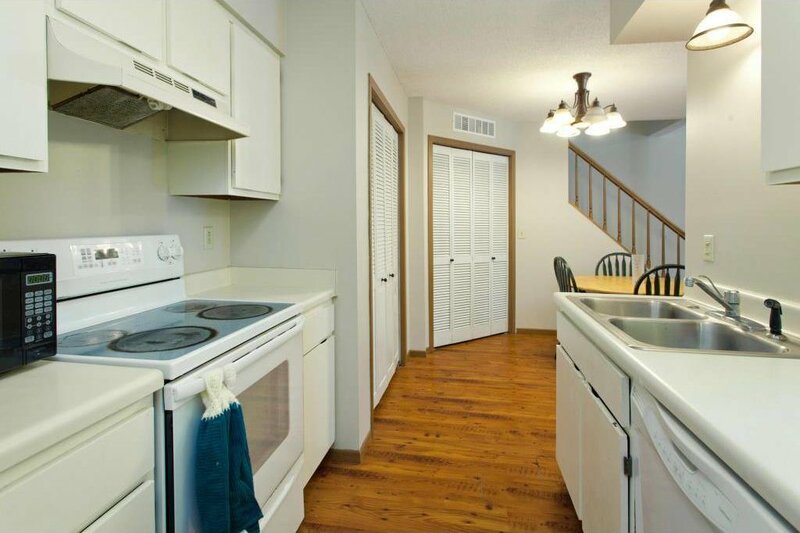 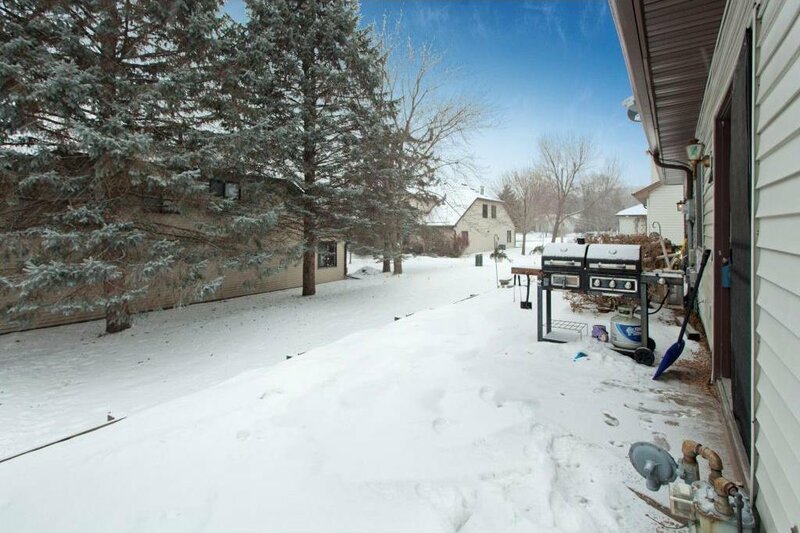 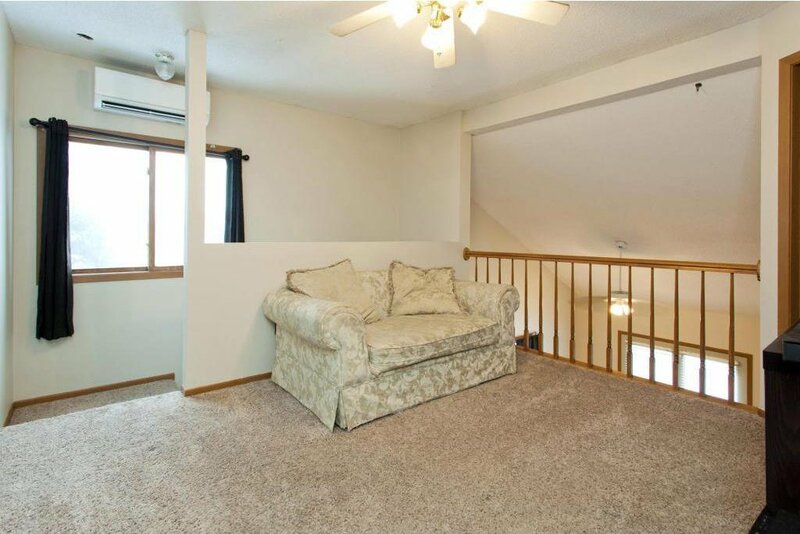 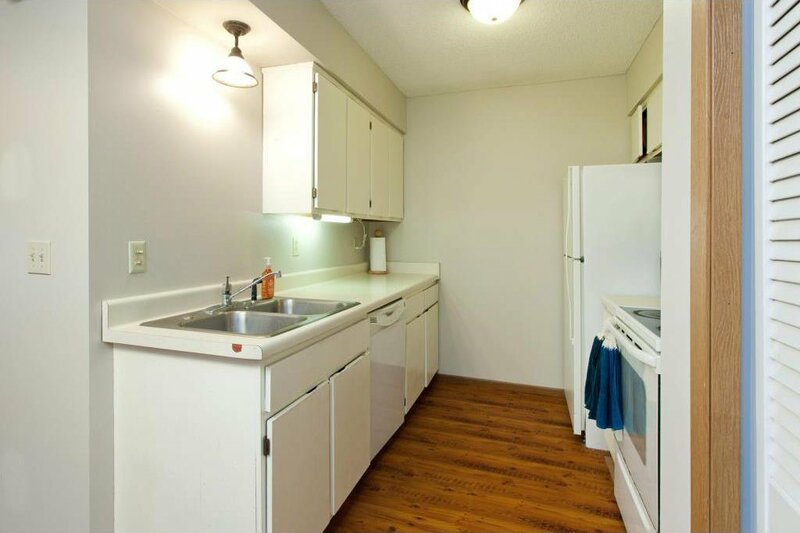 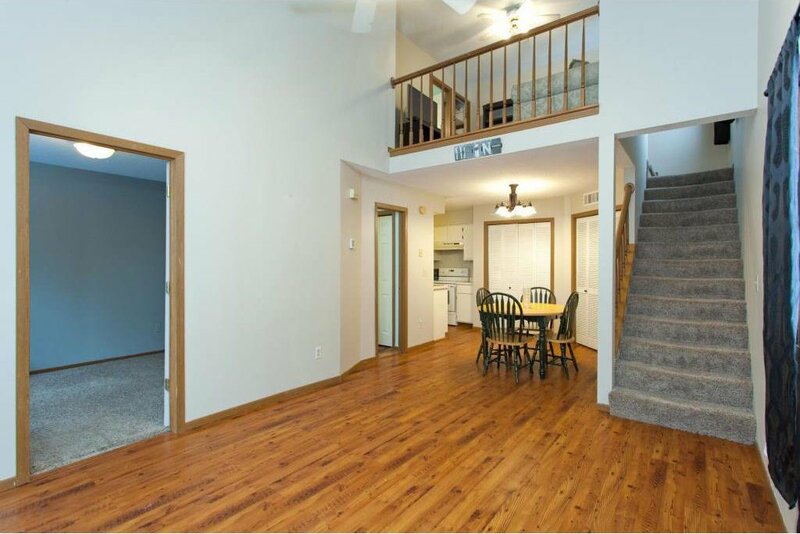 End unit townhome in convenient area close to shopping, eating and the highway! 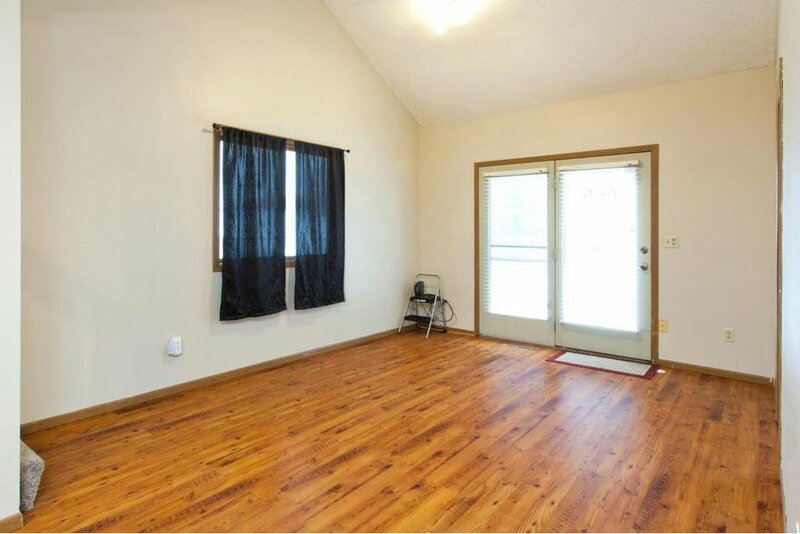 This home is the perfect size for your first time homeowners or renter. 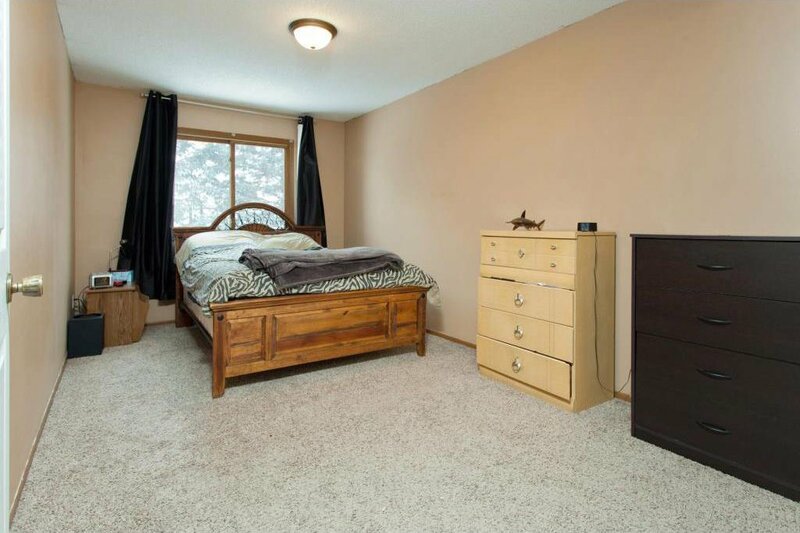 Master bedroom up with a loft for some extra room to spread out. 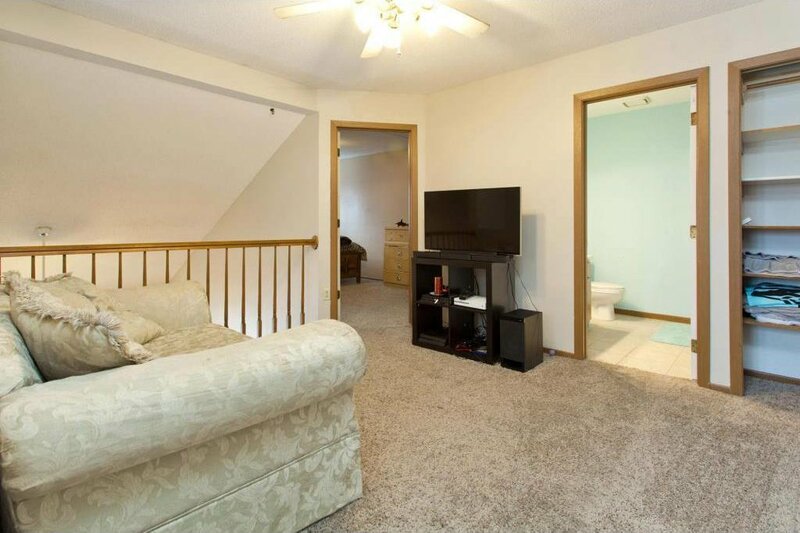 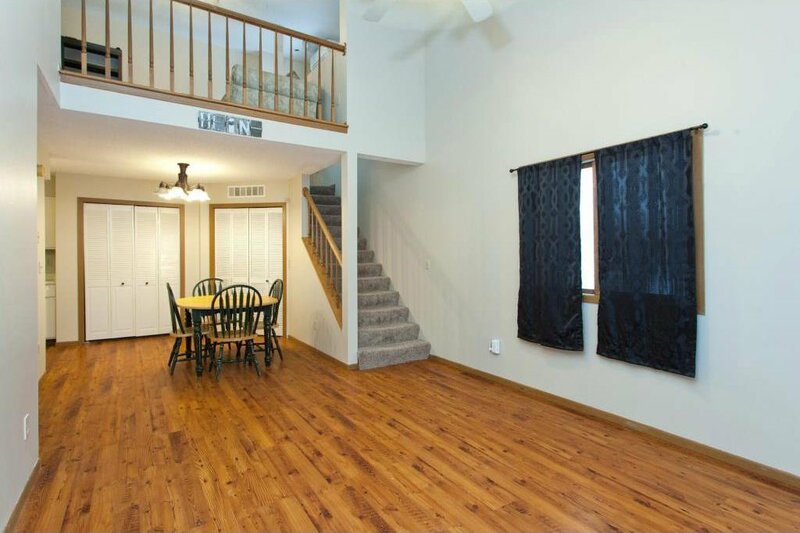 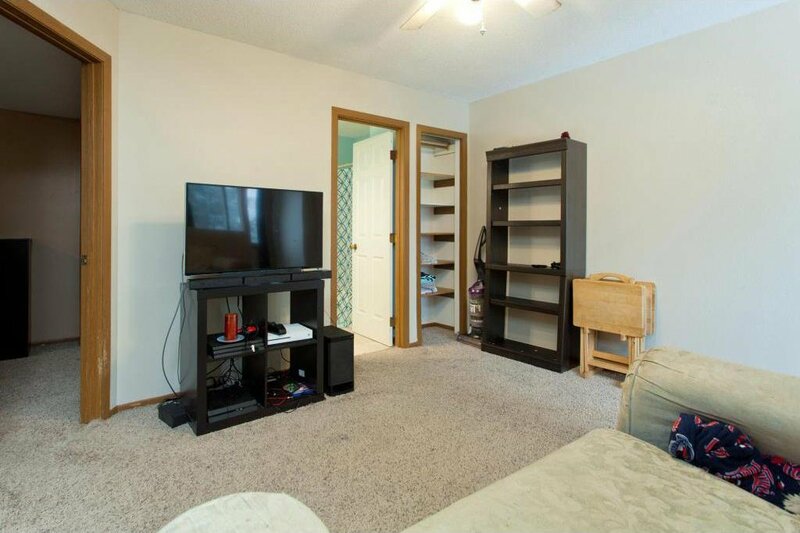 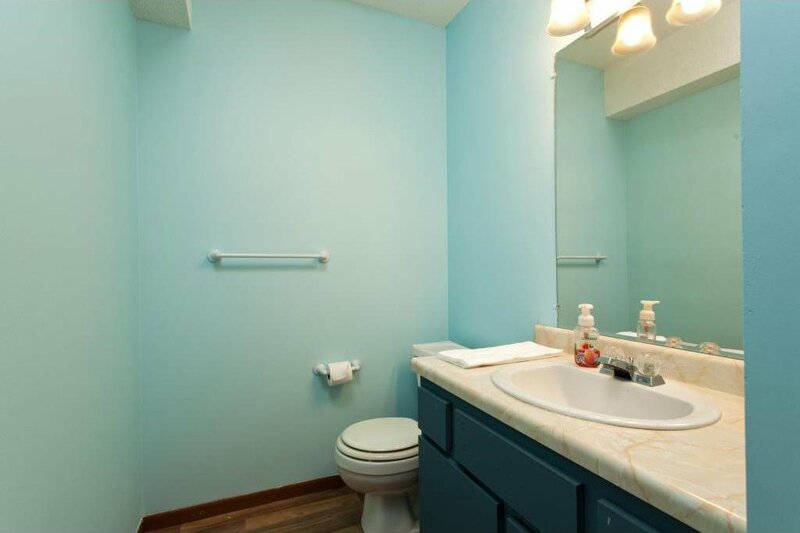 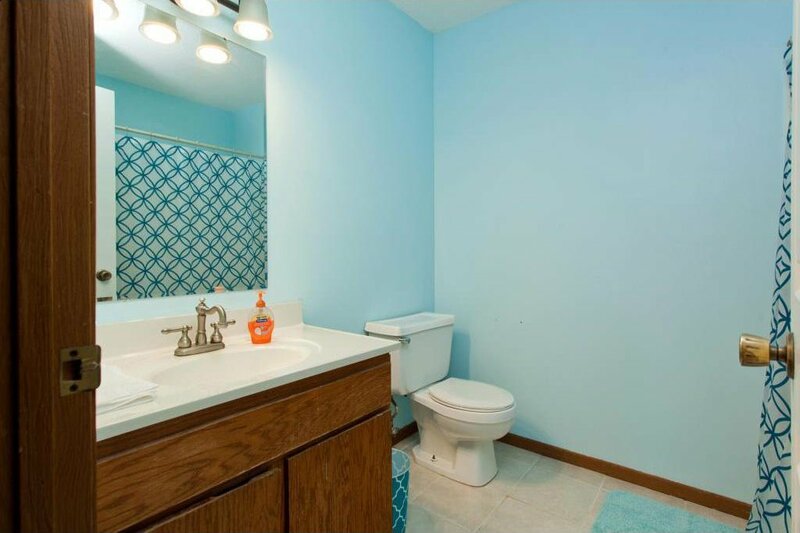 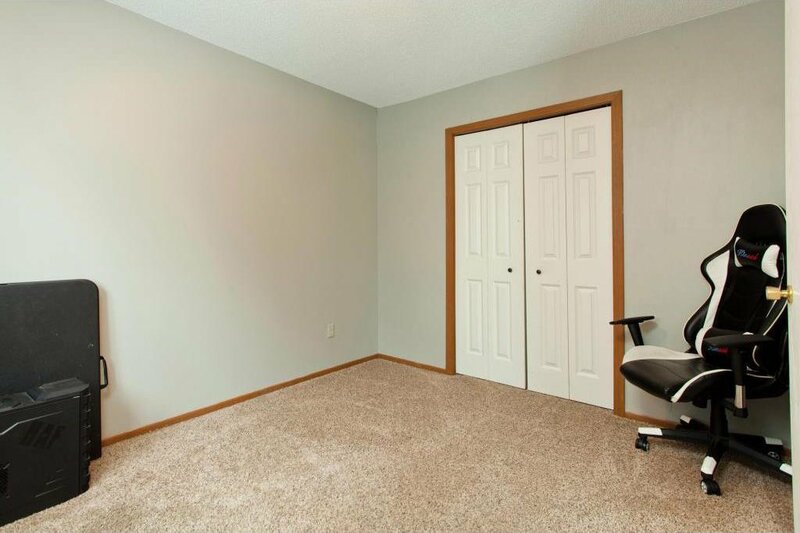 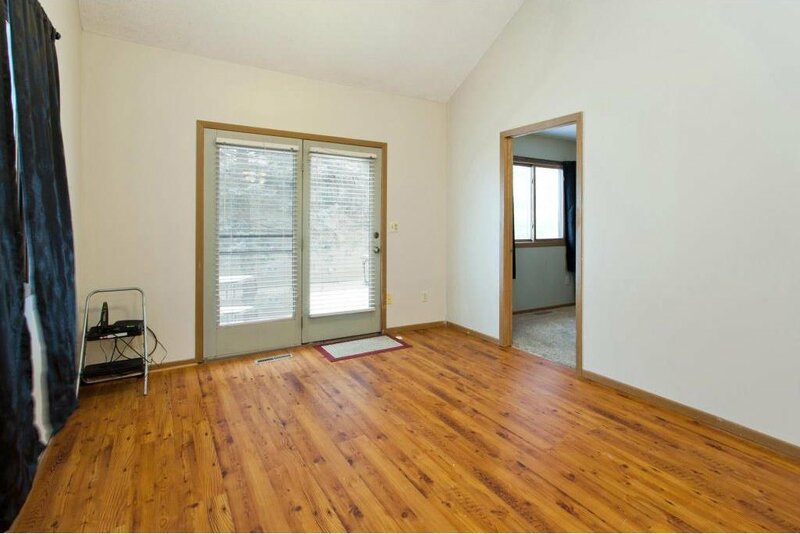 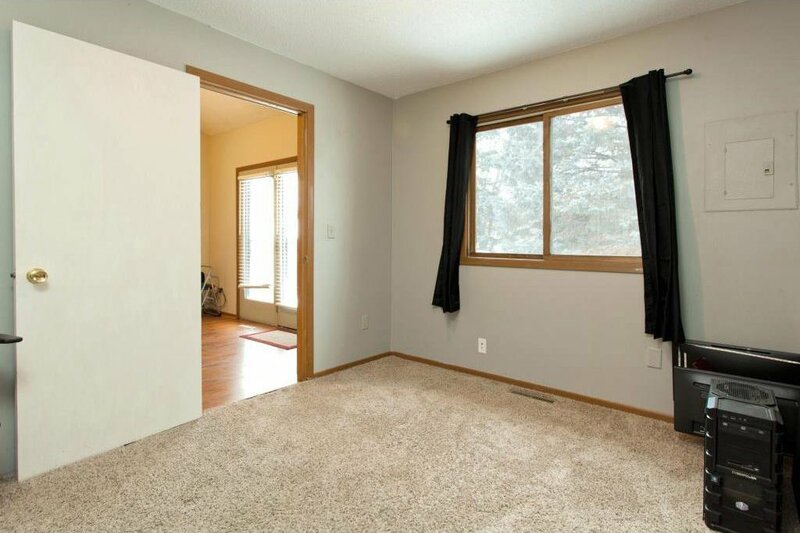 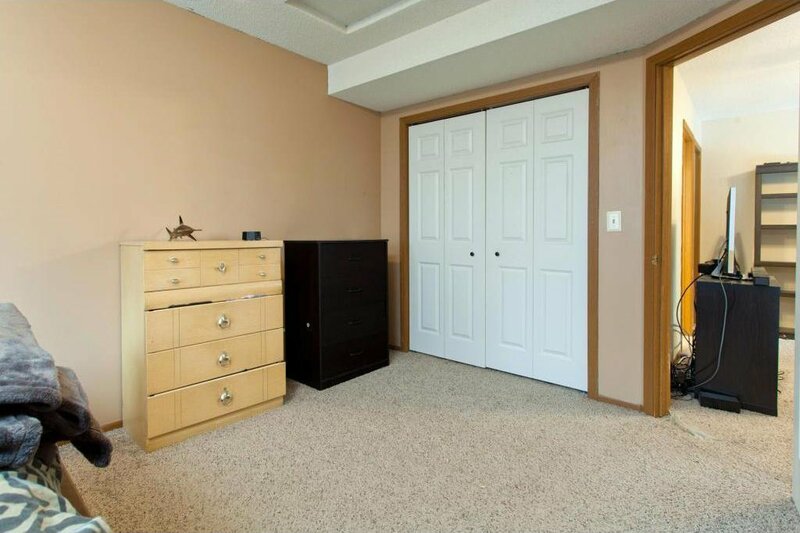 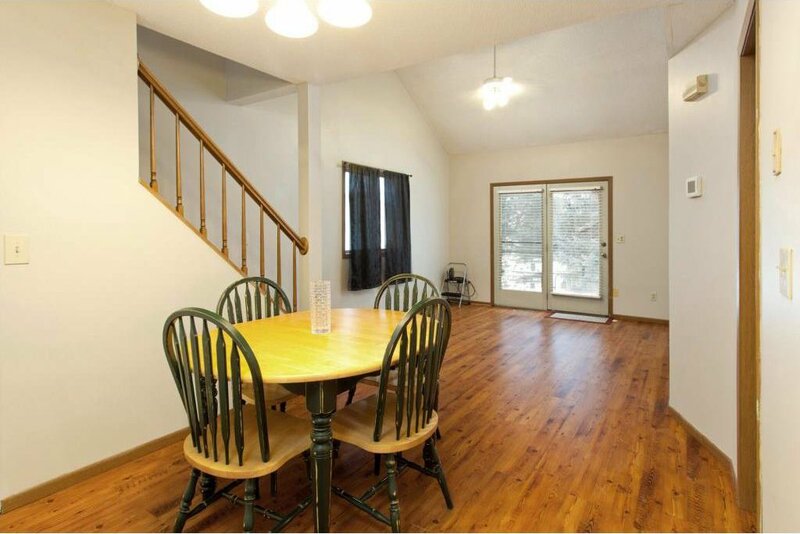 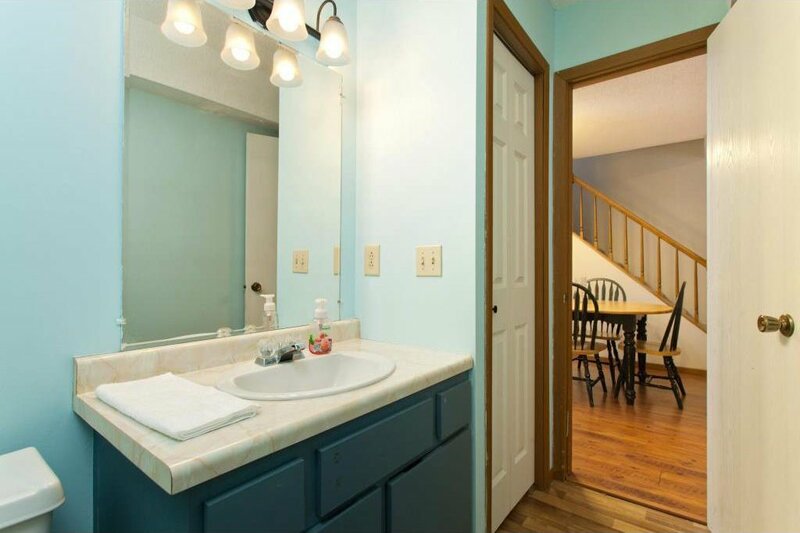 Fresh paint throughout the house by professional painter, vaulted ceilings, pergo flooring, well maintained.